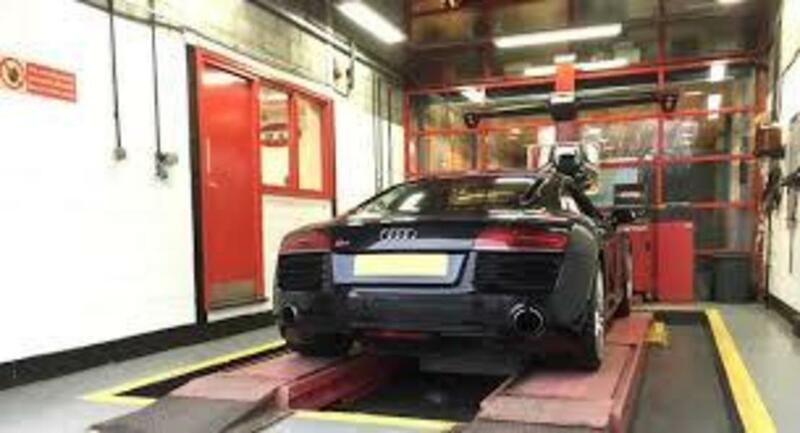 Welcome to Feltham Tyre Centres, where customers are our No1 priority, we pride ourselves on the level of service and range of products we provide. Our friendly staff will discuss your requirements and offer advice if required. With easy parking and our convenient location in Feltham (Heathrow), we are ideally suited to provide the fast and reliable service that you require. Top class service. Would certainly recommend them. Quick appointment. Good waiting area. Quick, professional job. Would recommend.